What is the Right Screen Size for Your Home Theater? 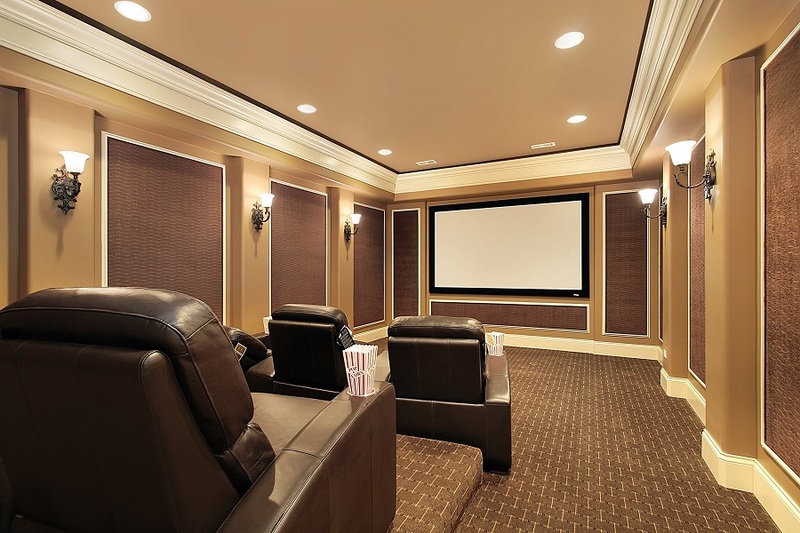 The primary reason many people decide to install a custom home theater is that they want the big screen experience. However, in all the excitement, it’s easy to go a little too big. Even though a smaller screen will leave you wanting more, going big can be a literal headache to deal with. Screens that are too big for the room will result in eye strain and fatigue. Eventually, you'll want to stop using the theater in your San Antonio, Boerne or Texas Hill Country home entirely. As you read this blog, we'll highlight some tips for picking out the perfect screen size for your theater. One thing that often differentiates professional home theaters from DIY ones is the projector-and-screen combination. 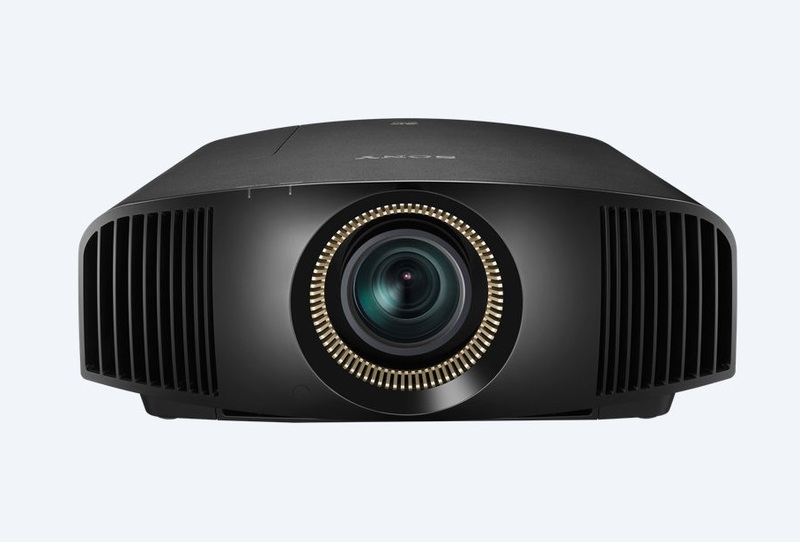 Though there are often projectors available at local retail stores, clients usually opt for the simpler home-theater-in-a-box options. 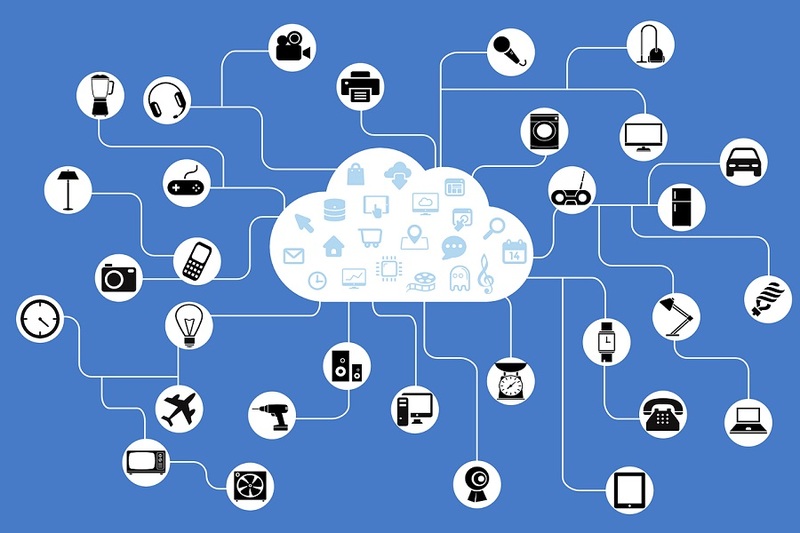 That’s because projectors are difficult to install, and it can be challenging to find the right one for your San Antonio, TX home. 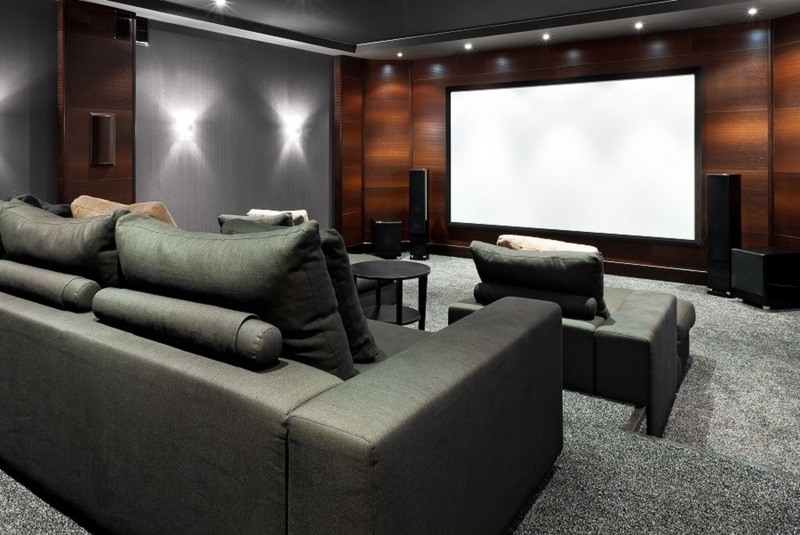 In this blog, we answer some common projector-related questions we encounter during our custom home theater installations. Everyone loves an excuse to get a breath of fresh air, whether it's your kids hosting a birthday party by the pool or inviting your friends over for a barbecue to watch the game. The San Antonio and Texas Hill Country weather is perfect for outdoor entertainment, so why not do everything to prepare your Texas home for the best sound and images possible in your pool, patio or backyard? 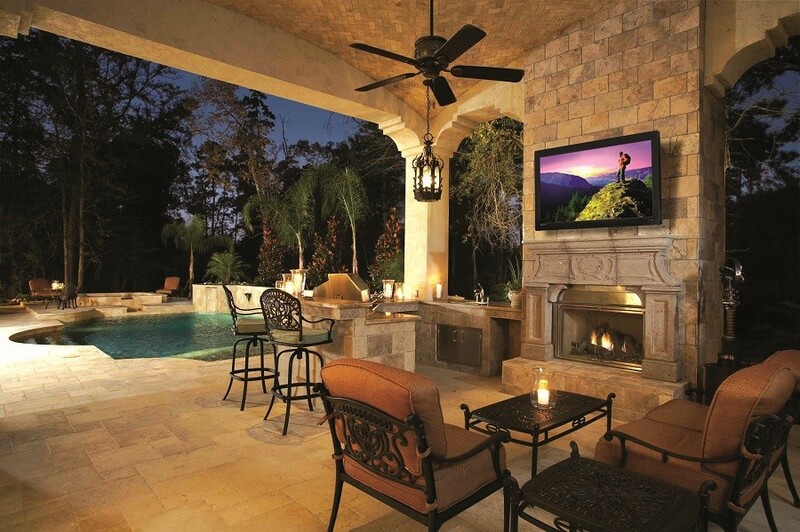 Check out some tips from Sterling Home Technologies on how you can upgrade your current outdoor entertainment system.